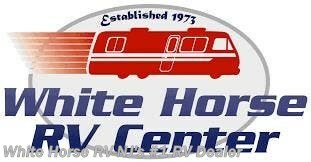 Redhawk Class C When getting there is as fun as being there. 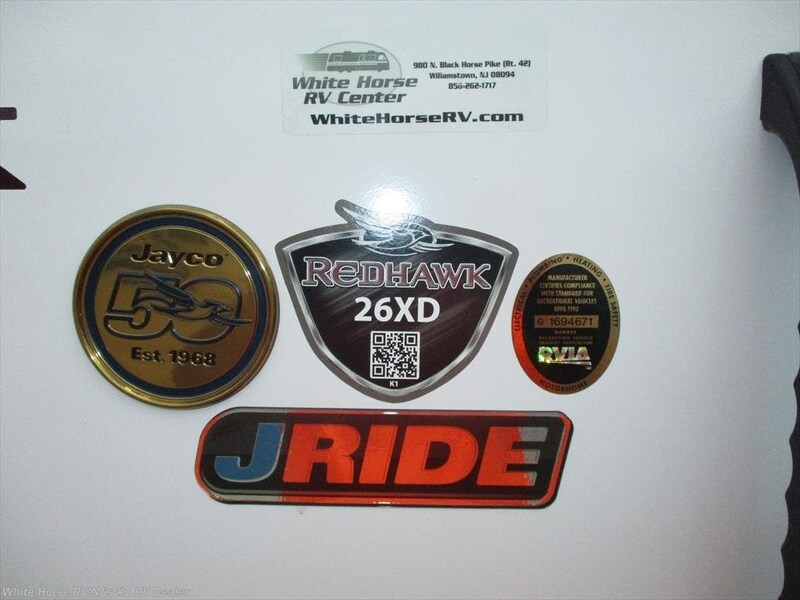 The 2019 Redhawk offers one of the best values in its category—without skimping on superior handling and solid construction. 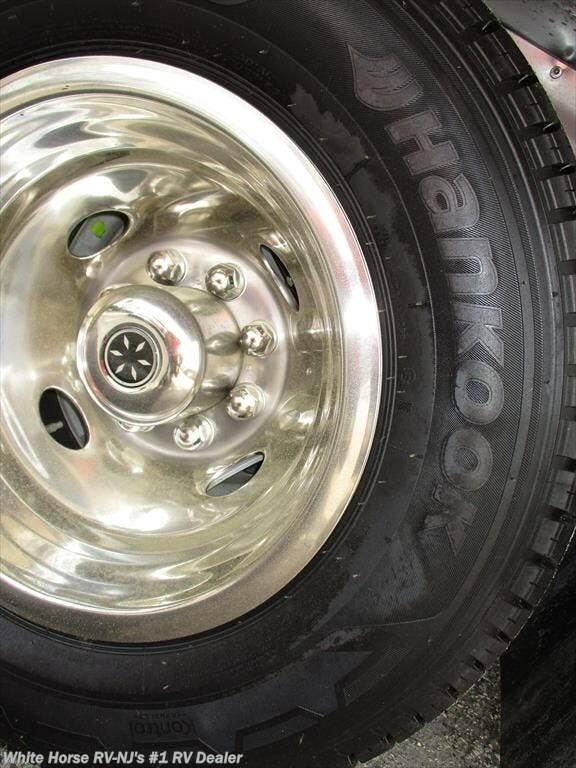 It features JRide, a powerful blend of precise handling and renowned stability. 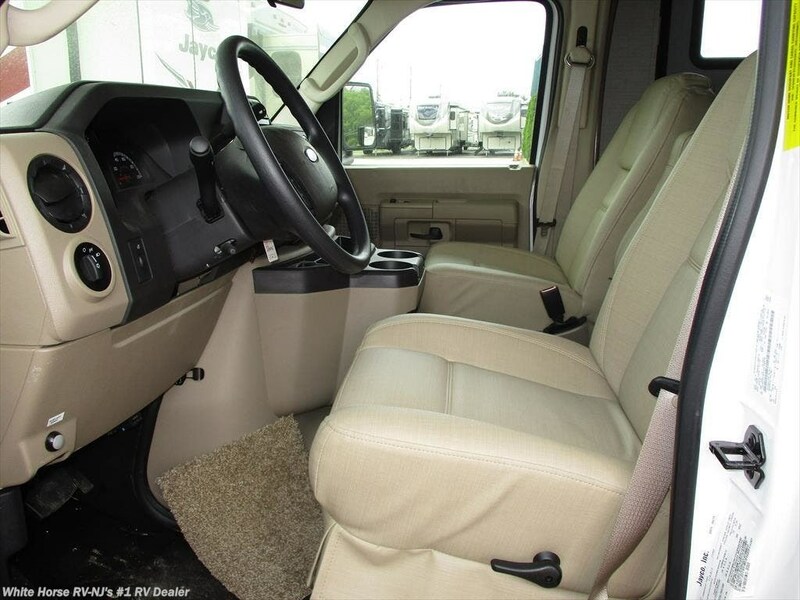 When the ride is this smooth, the fun is easier to find. 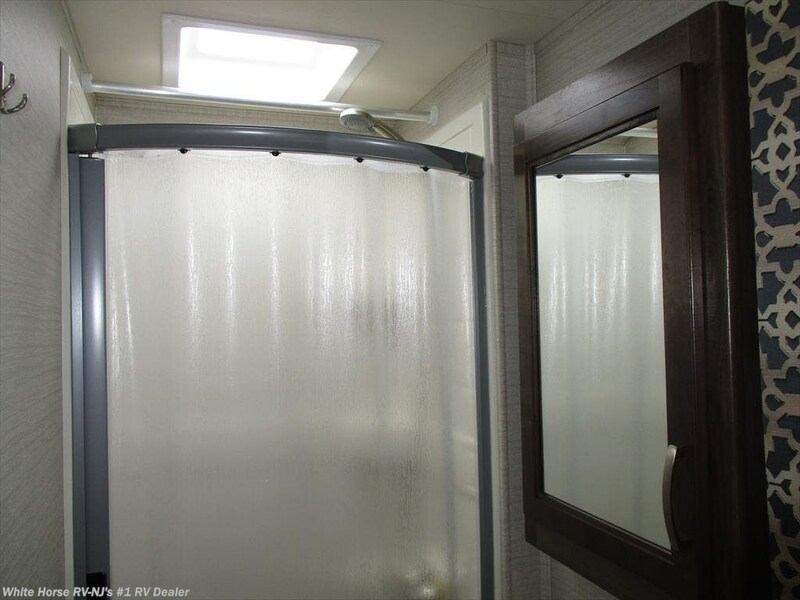 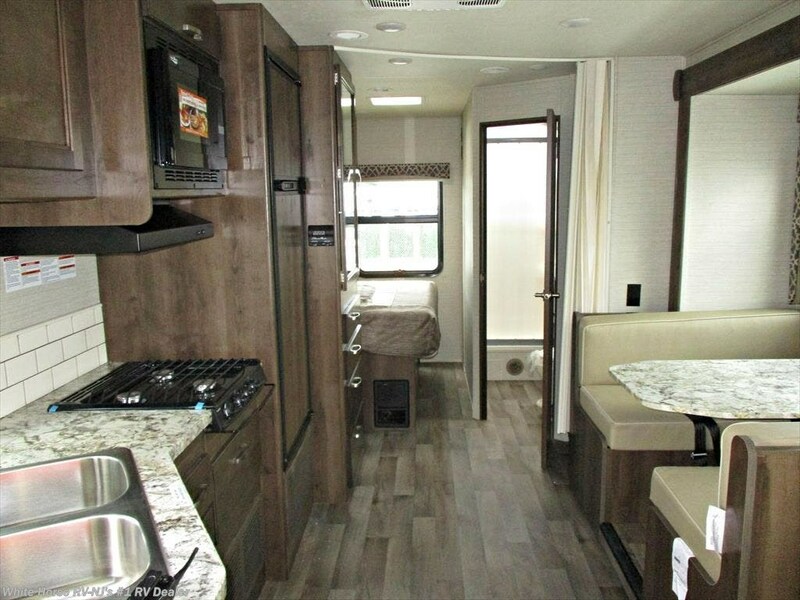 You may be far from home, but when you step into the Redhawk with its 84-inch ceiling, Honey Cherry cabinetry w/oil-rubbed bronze hardware and vinyl flooring, it won’t feel like it. 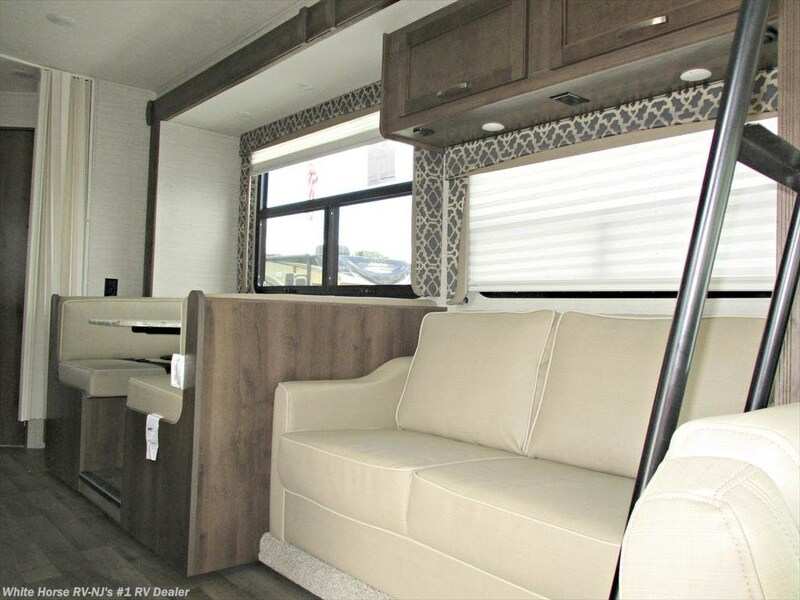 With four floorplans to choose from and a sleeping capacity of up to nine, it can sleep the whole family. 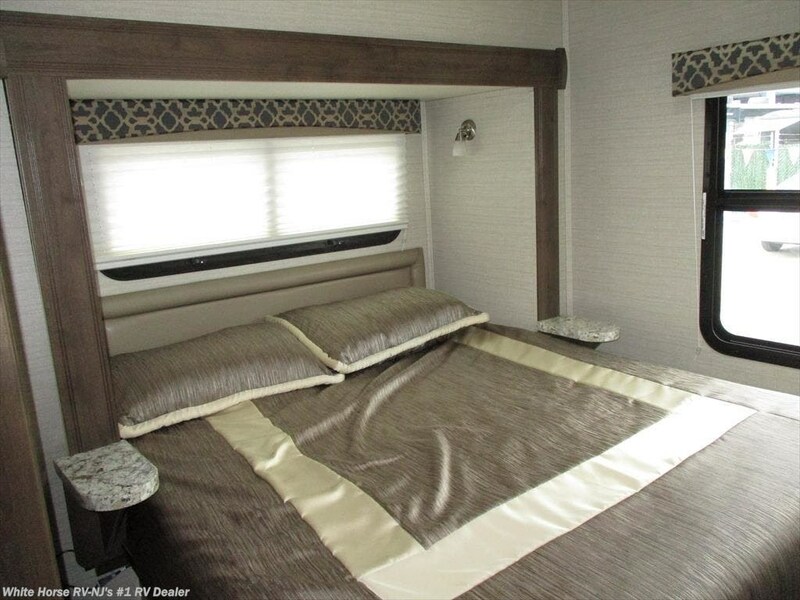 From a queen-sized bed Slideout with Denver Mattress to the 23M's double Slideouts to Redhawk’s cab-over bunk, there’s an arrangement for you. 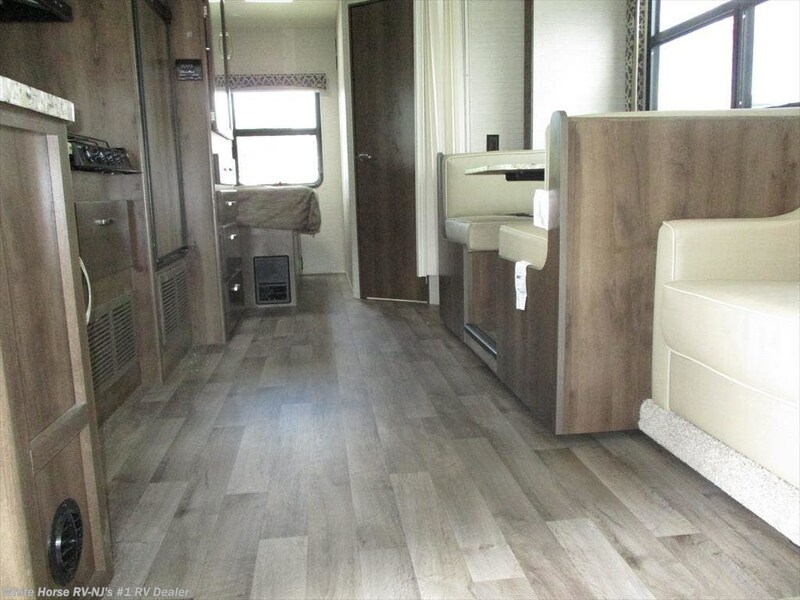 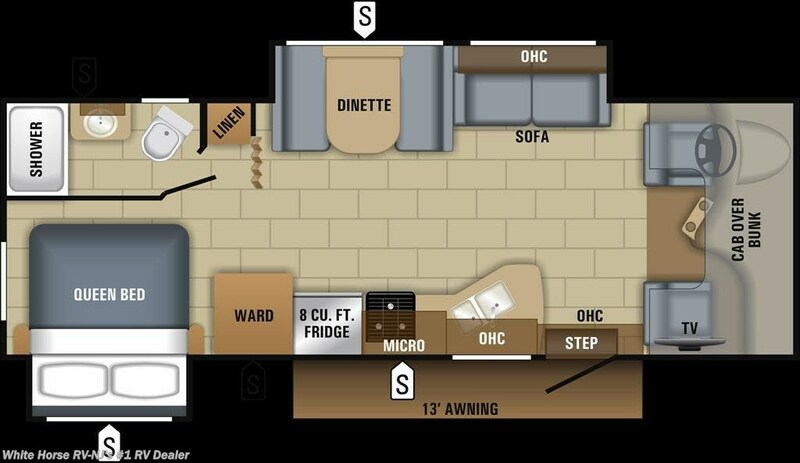 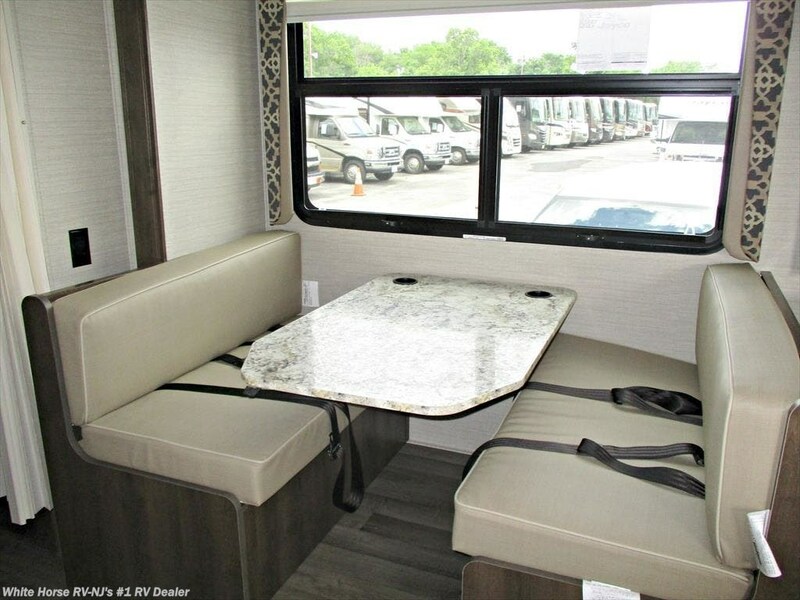 Jayco’s most affordable Class C motorhome, the 2019 Redhawk, seamlessly blends versatile floorplans with an innovative list of standards that will make you rethink entry-level possibilities. 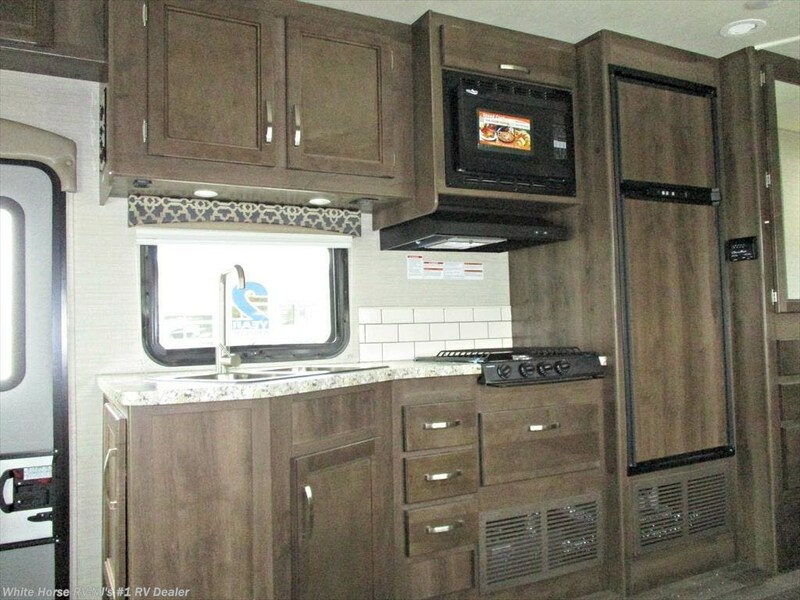 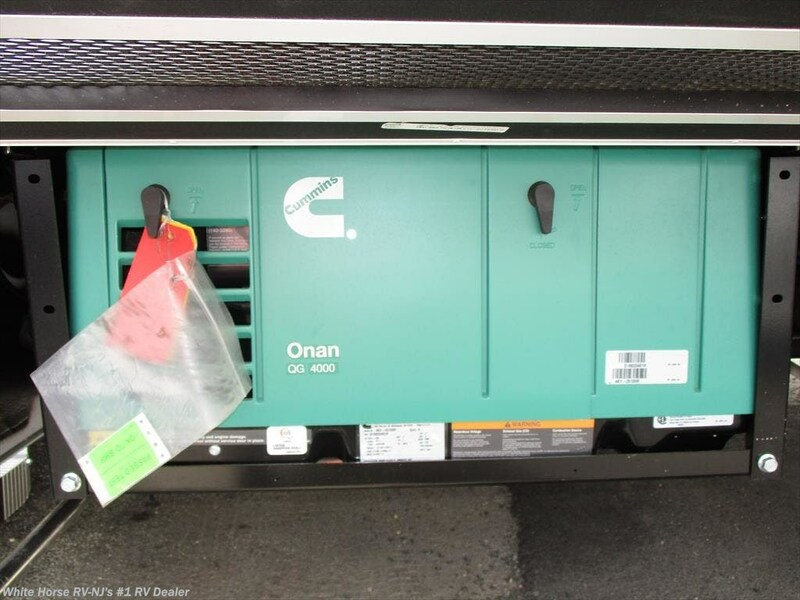 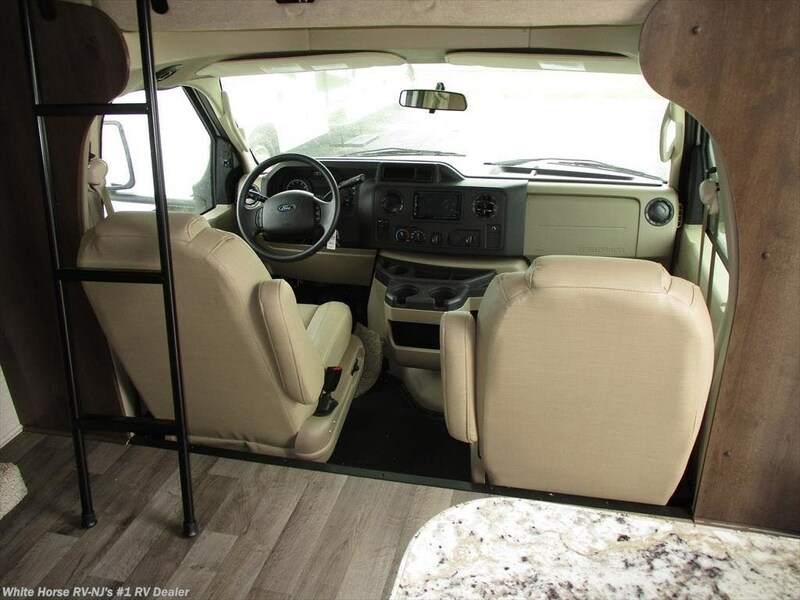 Just a short list includes: Soundstream® radio w/GPS & CD/DVD player, 15,000 BTU roof A/C, interior and exterior LED lighting, integrated battery in stepwell, water filter system, Onan 4,000 watt generator and a convection microwave oven! 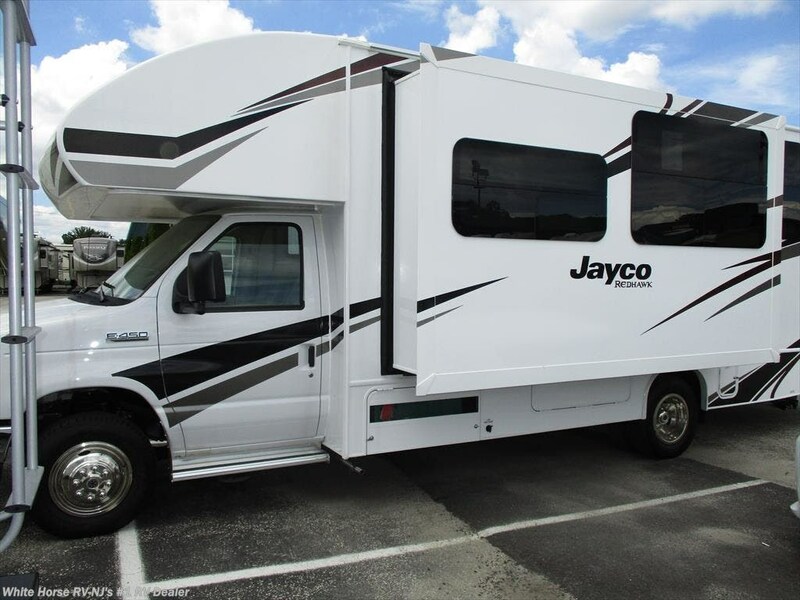 With the 2019 Jayco Redhawk, Jayco anticipated the needs you didn’t know you had. 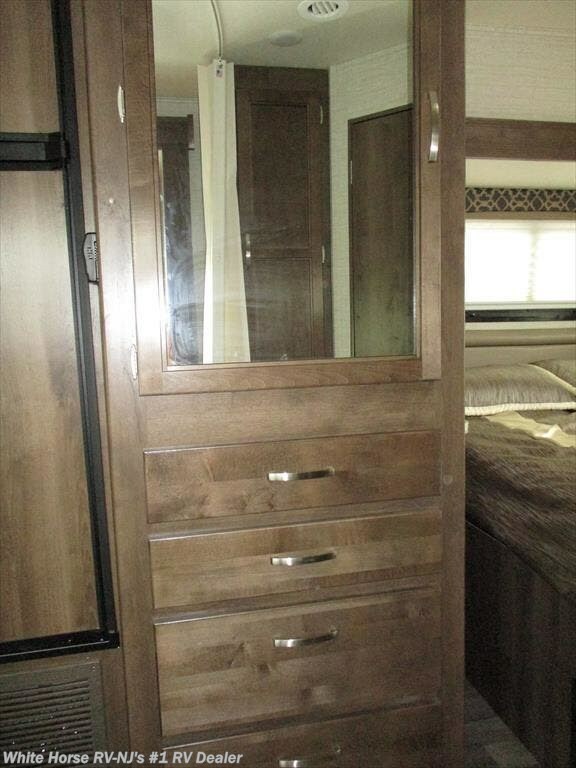 Their dedicated production team includes Amish craftsmen who build with well-honed woodworking techniques passed down for generations. 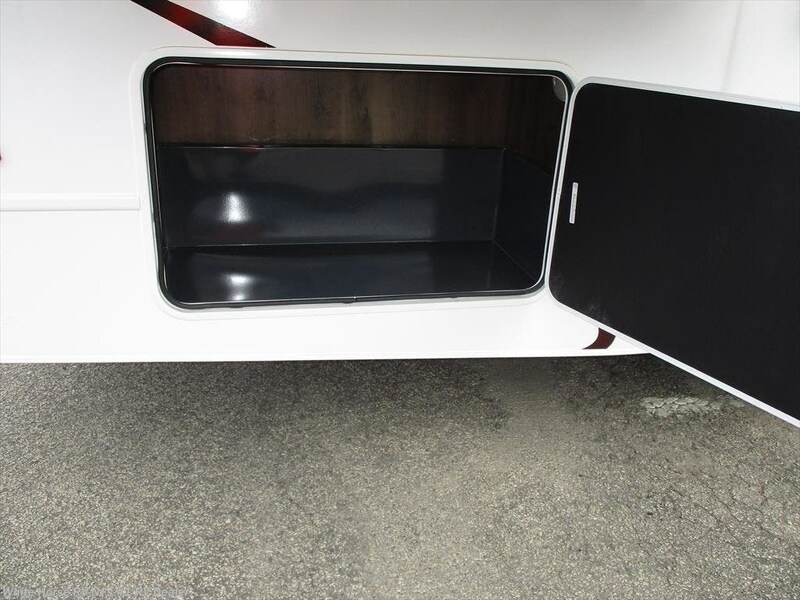 Jayco’s exclusive seamless fiberglass front cap: Boasts an industry-best 30 month warranty and at a 750 pound capacity is the strongest cabover bed in the Class C world!! 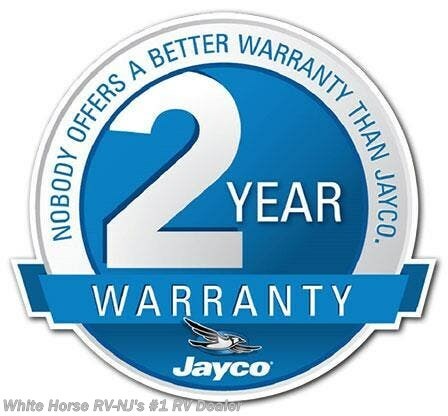 Jayco’s Customer Value Package gives the Redhawk: 32" LED HDTV, Norcold 8 cu.ft. 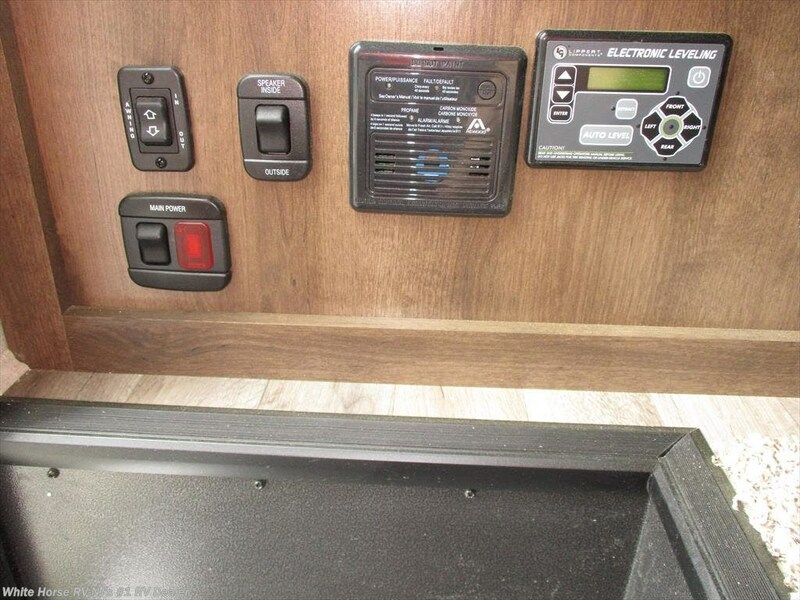 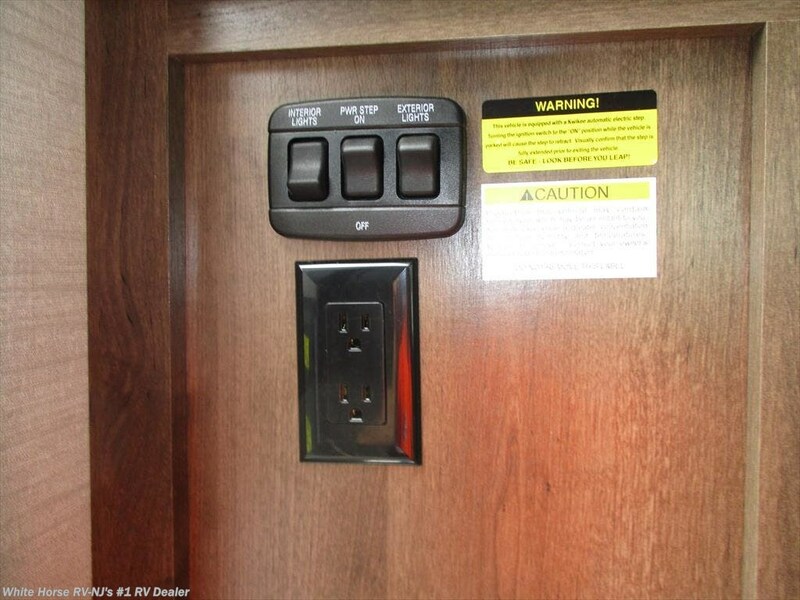 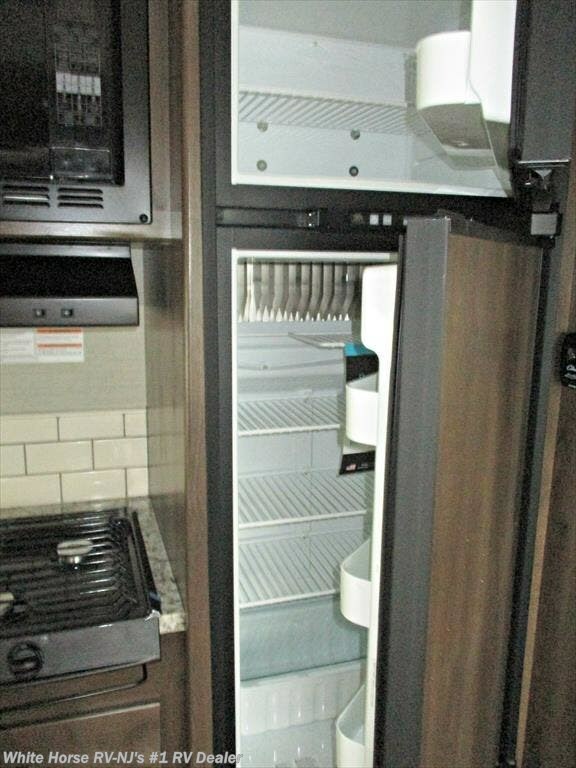 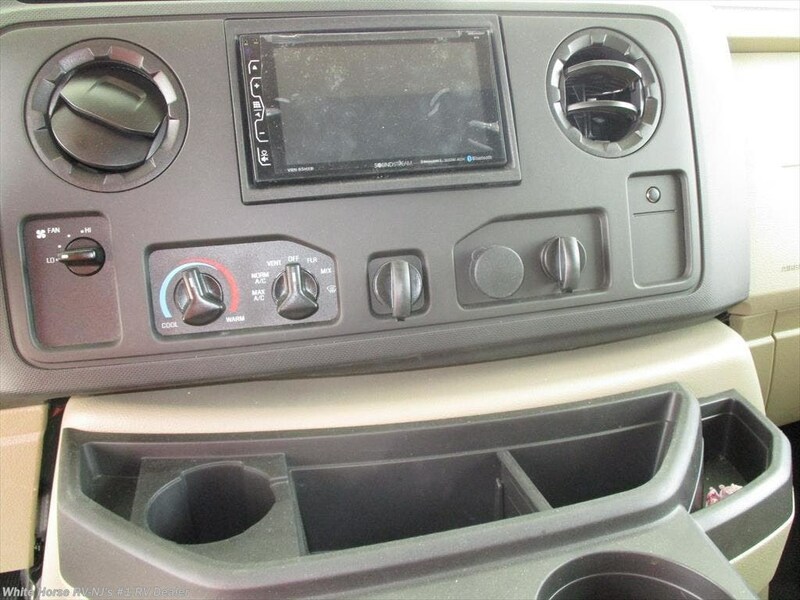 flushmount refrigerator with double doors, back up camera, electric awning, one-piece front fiberglass cap, Infotainment system, 12V heated holding tanks & J-Ride Package. 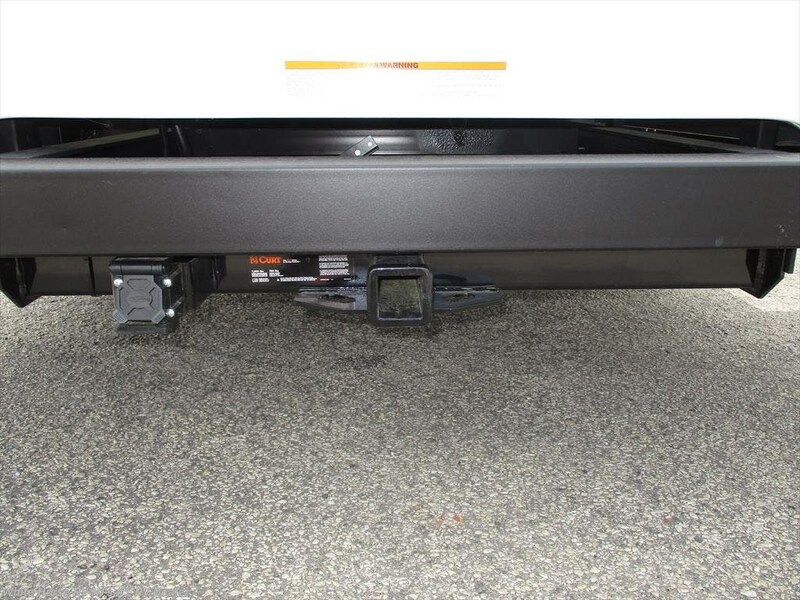 In addition, RH12067 has the automatic hydraulic leveling jacks, all backed by Jayco’s 2-year warranty with 1-year roadside assistance. 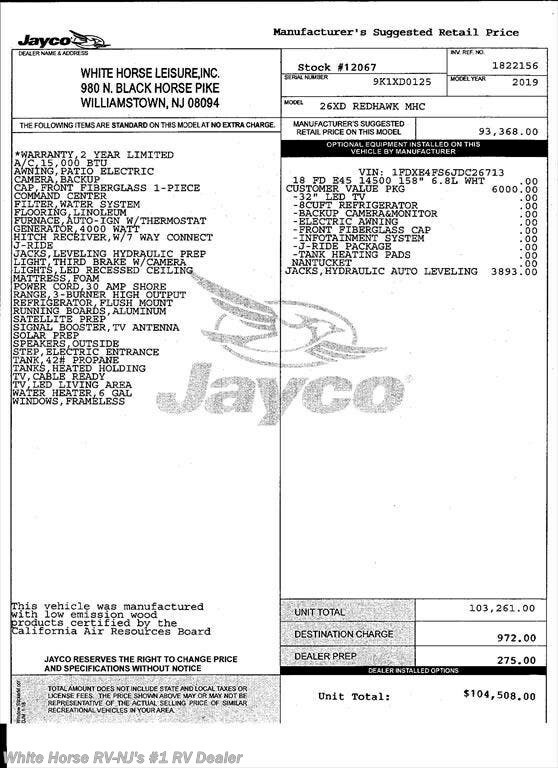 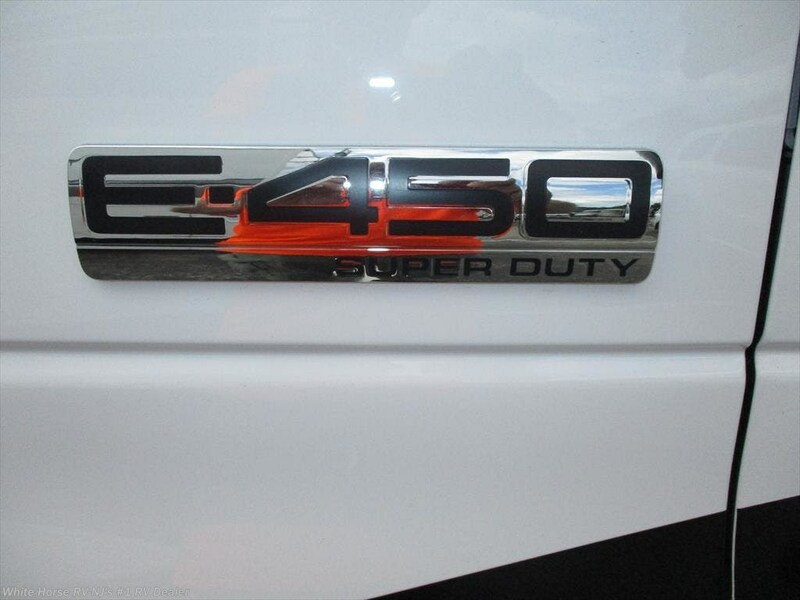 MSRP $104,508. 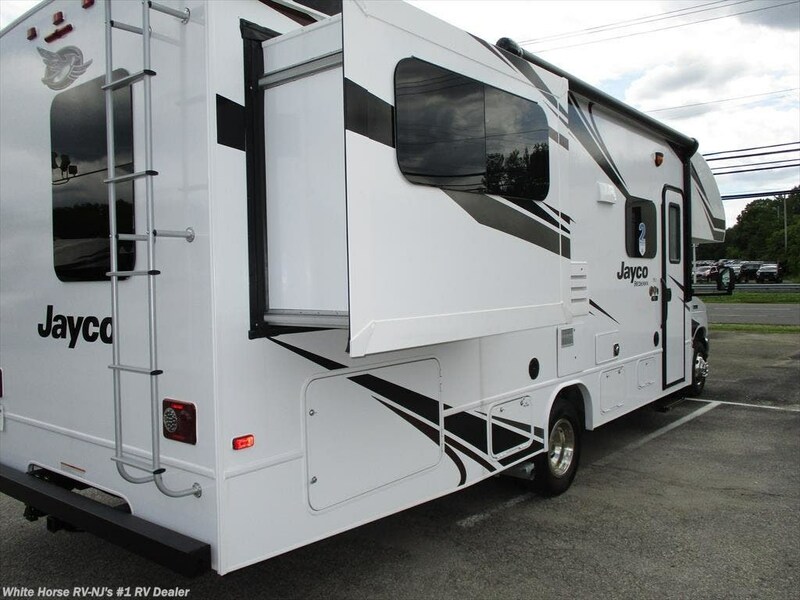 Please email, visit, or call Sales at 856-262-1717 for more details, then get set to discover your next RV-adventure in your new 2019 Jayco Redhawk!! 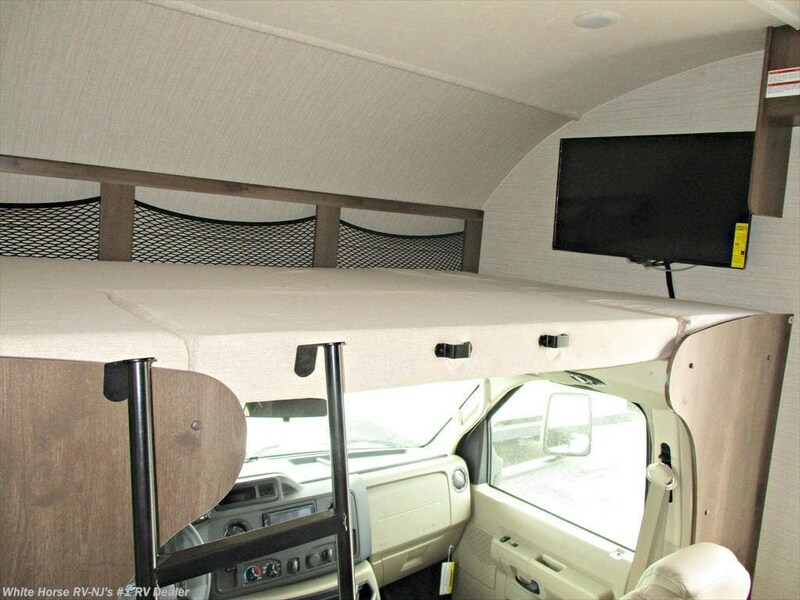 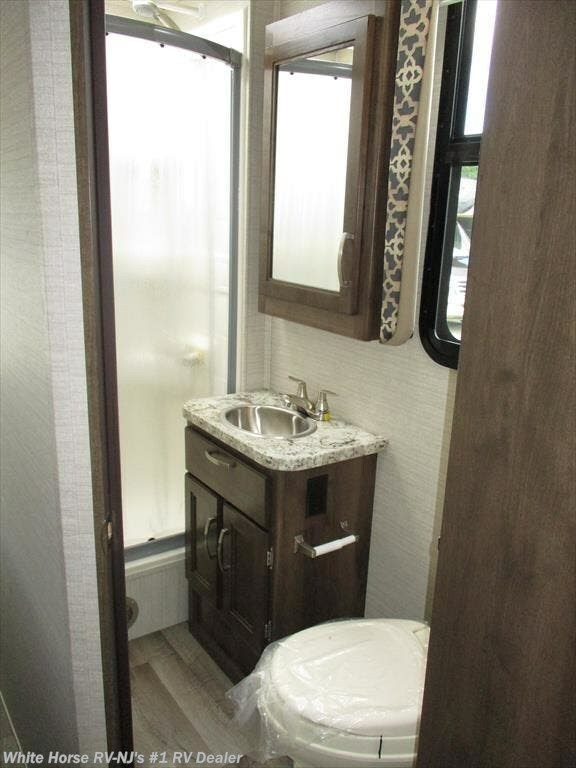 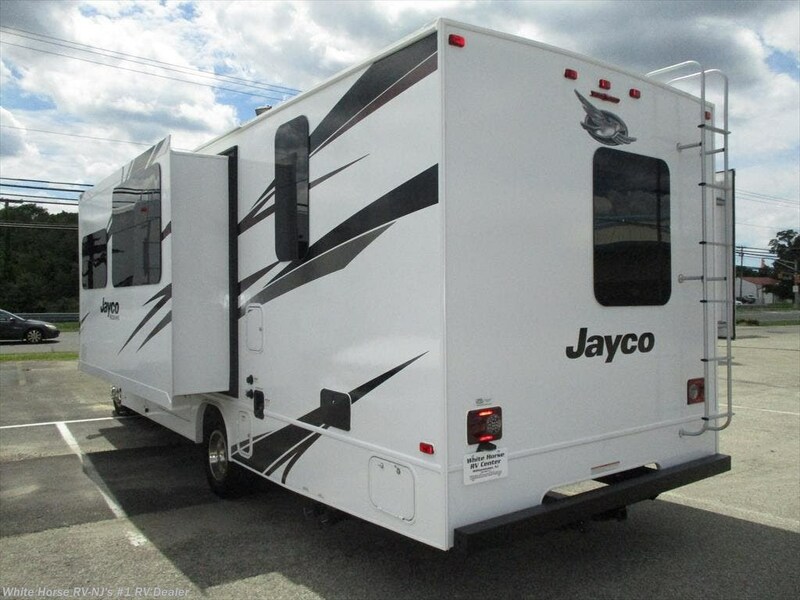 See this Stock # RH12067 - 2019 Jayco Redhawk 26XD Rear Queen Double Slideout on White Horse RV Center! 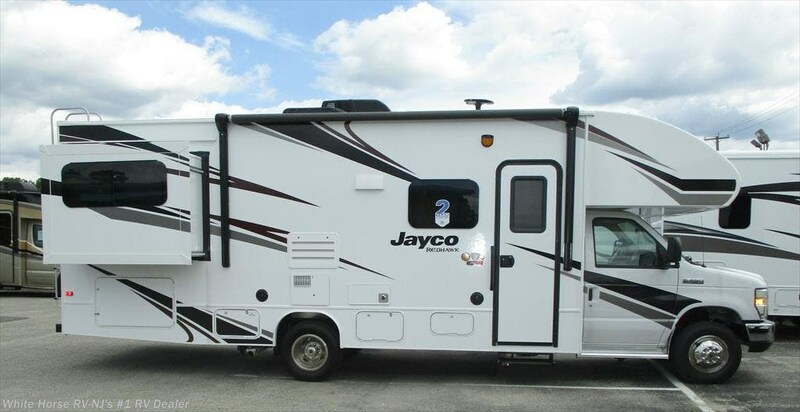 Check out Stock # RH12067 - 2019 Jayco Redhawk 26XD Rear Queen Double Slideout on jaycorvsource.com!